To ensure compliance, it is essential for an organisation to regularly examine its communications infrastructure to confirm it is functioning correctly and recording all critical communications. Leading organisations in the finance industry spend millions of pounds each year manually checking that audio is being recorded; this task can be disruptive to operations and may not provide total assurance of compliance. Assure: Daily System Check is the world’s first software tool for automated verification of audio recording. It delivers the highest possible standard of compliance assurance available, 24/7. communication devices, including trader turrets, soft turrets, Unified Communications and traditional telephony, with comprehensive reporting to enable fast identification and resolution of problems. 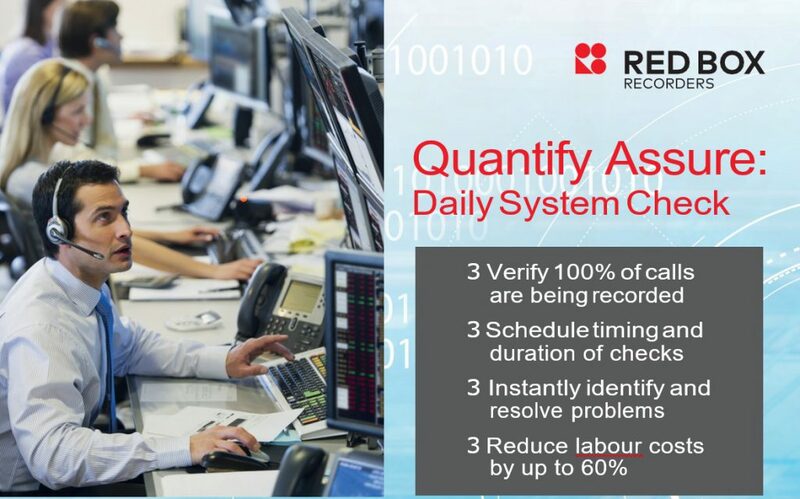 Assure: Daily System Check provides total flexibility, allowing checks to be scheduled outside business hours to minimize disruption. It saves time and money by replacing the task of manually testing recorded devices each day. 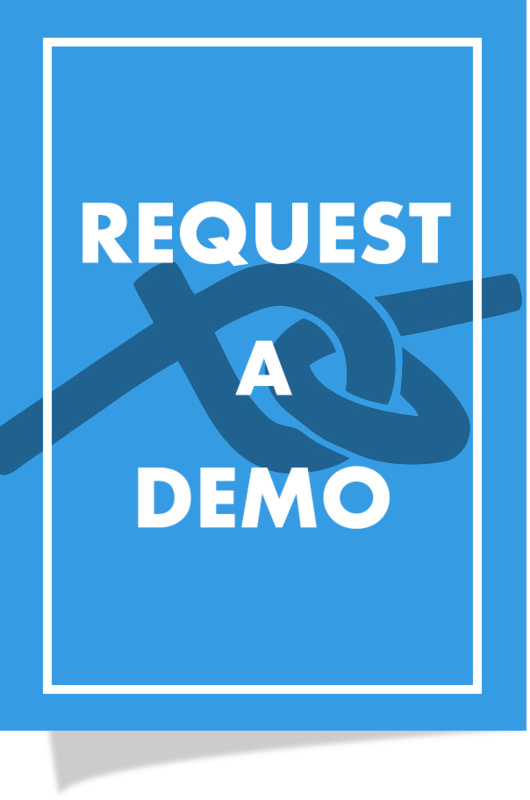 Verify recording on trader turrets, soft turrets, Unified Communications, traditional telephony and mobile. Assure: Daily System Check integrates seamlessly with the Quantify Insight dashboard to provide a detailed inspection of recording system health, live progress and individual device status. Instantly identify and locate problems such as failed recordings and device connection failures. Choose the target devices, frequency and duration of system checks. Replay recordings from any checked device for additional verification. Easily verify that exempt users are not being recorded.